Shield your eyes from the harmful rays and grab these polarized floating sunglasses from WavesGear at 50% off. Use promo code FS50SEPT and get a pair for $20 (offer valid site wide). 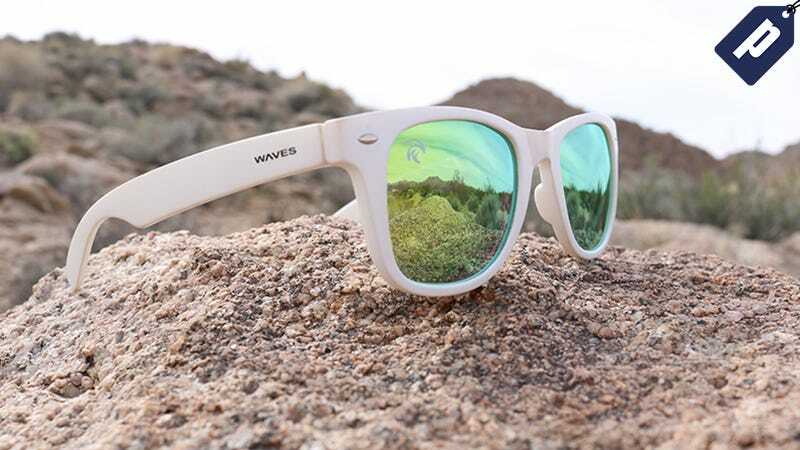 Grab the Waves floating shades for just $2o and save 50% with promo code FS50SEPT (offer valid site wide).